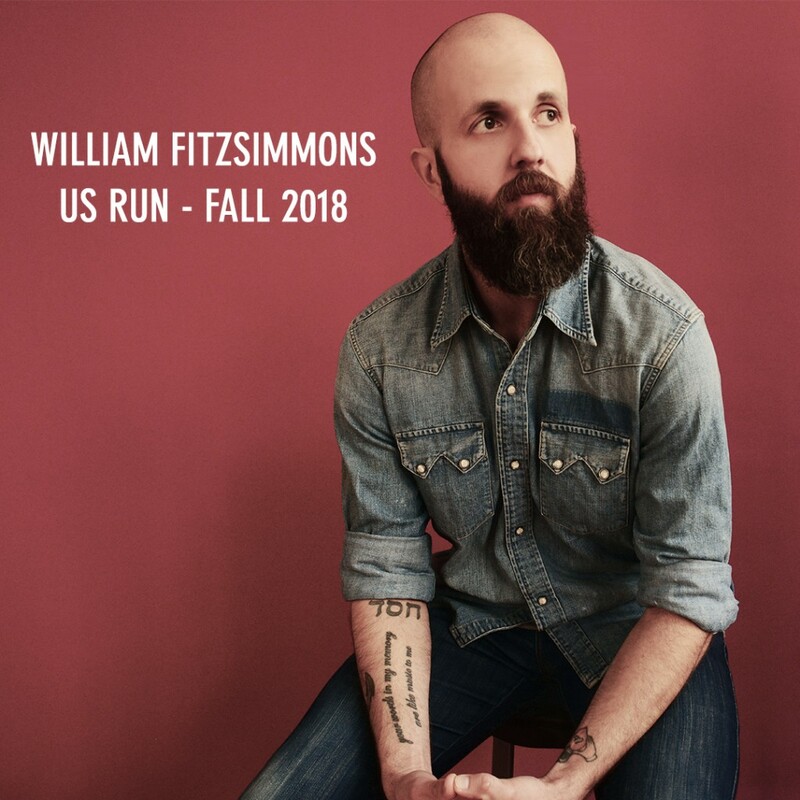 This fall, in support of the release of his new album Mission Bell, William will hit the road for a short US run beginning on September 16th before he flies overseas for his European Tour. Tickets for select dates are on sale now through William’s Fan Ticketing Site and the almost full list of dates is below (a few more US dates will be announced soon)! These will be duo configuration shows and will be an Evening With performance (no support act, so arrive on time!). 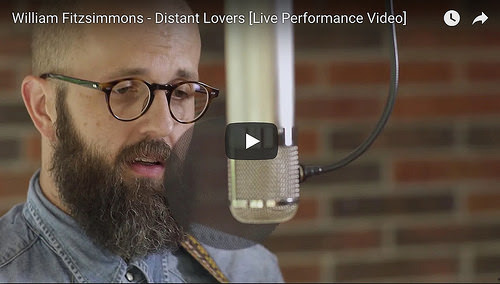 Take a listen to William’s newest track “Distant Lovers” with this acoustic performance video. Check it out on William’s YouTube channel HERE or hear the studio version of the track ahead of its release HERE. 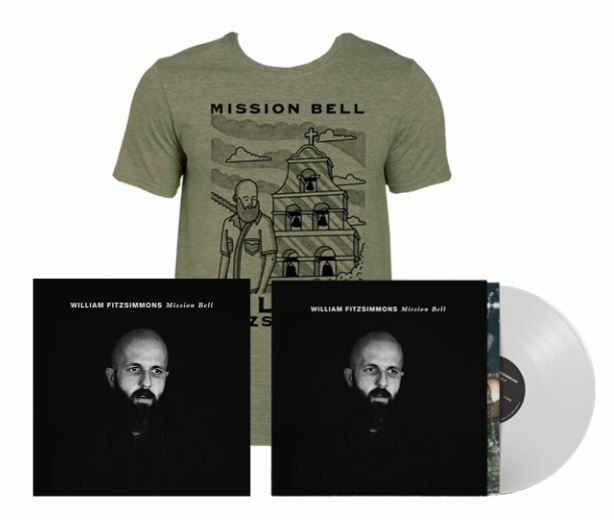 Don’t forget to pre-order William Fitzsimmons’ forthcoming album Mission Bell at digital retailers HERE. We also have autographed CDs and Vinyls that you can purchase directly from William through his webstore. And if that weren’t enough, there’s a brand new t-shirt inspired by the album AND for an additional savings, you can bundle the various options together. Check them out HERE. Items ordered through the webstore will ship onSeptember 21st, Mission Bell’s official release day. If you haven’t yet, don’t forget to pre-save Mission Bell on Spotify to have the new album show up in your library as soon as it is released on September 21st. We also have the hookup for you to pre-add on Apple Music too HERE.